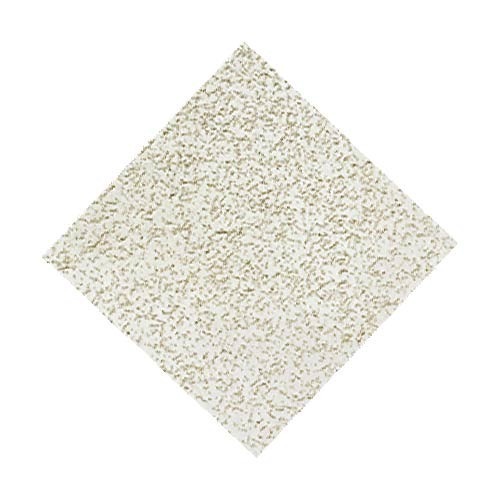 We are a leading Manufacturer & Supplier of Mineral Fibre Ceilings such as Stylish Ceiling Tiles, Armstrong Mineral Fiber Acoustic Ceiling Tiles, Armstrong Ceiling Panels, Armstrong Tiles, Armstrong Ceiling Tiles, Aerolite Ceiling System and many more items from India. The inhibitory treatment applied to the Bioguard ceiling surface restricts bacteria development and tests show positive results along with the superior bacteriostatic effect of the Bioguard treatment against Staphylococcus Aureus. The simplicity of Lay-In ceiling systems is the key to their popularity. The panels are easily lifted out of the grid by hand, allowing full access to the ceiling void. Designed primarily for use with conventional 24 mm wide exposed Peak Form Tee grid, the lay in system is available in Square, Tegular S24 panel configurations. 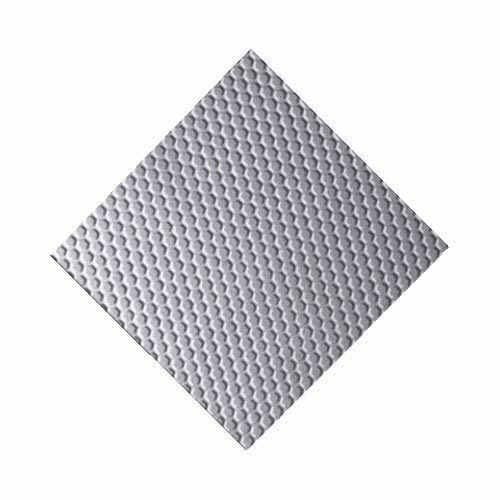 Also installing on 24 mm tee grid is the Vector Ceiling Panel, which achieves a semi concealed appearance and downward demountability. For a more up market visual, the Micro Look Tegular S15 panel is designed to be installed in the Armstrong Suprafine 15 mm Tee system. 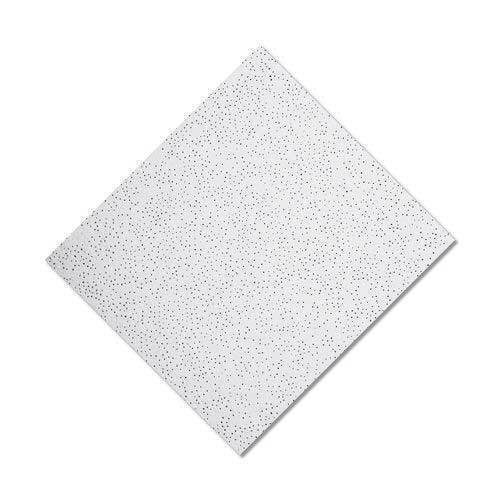 A smooth surface with micro perforations inter spread with non directional fine fissures for effective sound absorption making it ideal for offices, software centers and commercial space. 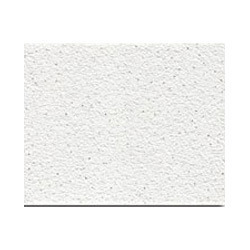 A lightly textured surface with micro perforations. 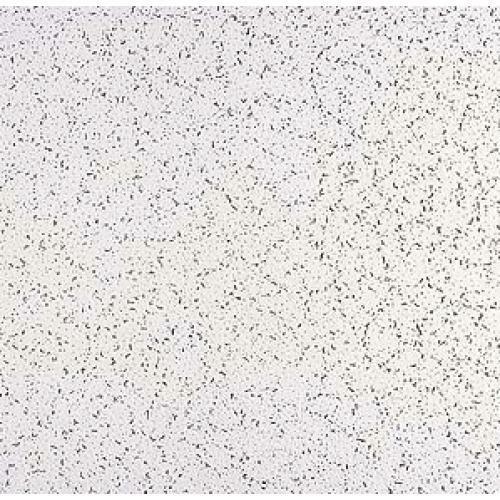 The non directional pattern ensures a smooth monolithic appearance ideally suited for today's contemporary interiors. 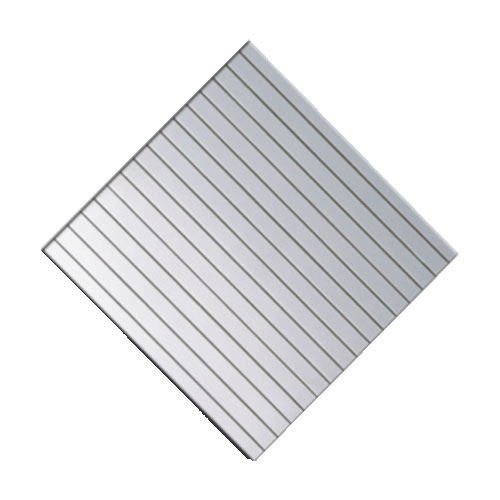 The subtle linear relief presents a surface with unidirectional stripes which can be used to create extremely effective ceiling visuals either by itself or in combination with other patterns in the design range. Adjacent tiles located with transverse stripes are an interesting option. 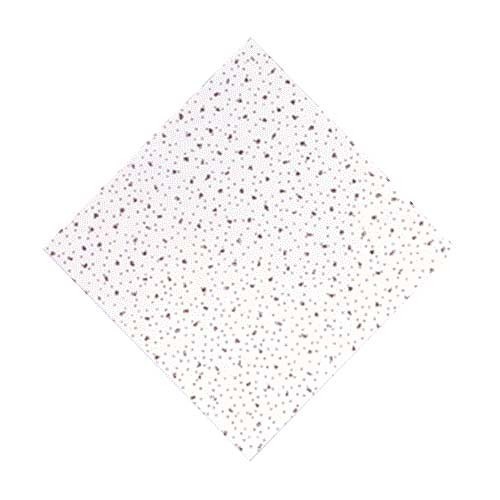 The hexagonal studded surface adds an oriental mystique to your ceiling which is refreshingly different. By a careful selection of the type and location of lighting fixtures, interesting shadow effects can be created to enhance the ceiling's beauty. The combination of two different designs on either side of the diagonal in the same tile enables decorative panels to be created in the ceiling. Thus, the designer can use the multi design options available to create truly inspiring ceilings. 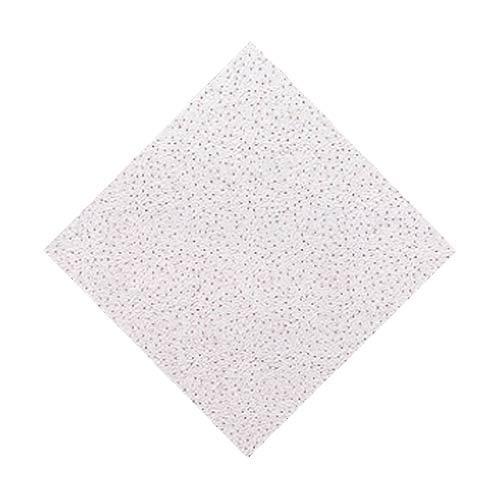 The subtle geometric relief provided by the square studded surface is unobtrusive and pleasantly soothing. Quadra, by itself, or in combination with other available patterns, adds style and elegance to any space. By a suitable selection of the type and location of lighting fixtures, interesting shadow effects can be created to enhance the ceiling's beauty. 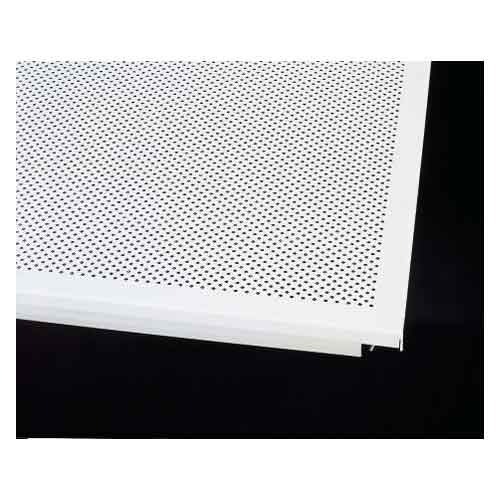 We are the trader and supplier of Armstrong Mineral Fiber Acoustic Ceiling Tiles. 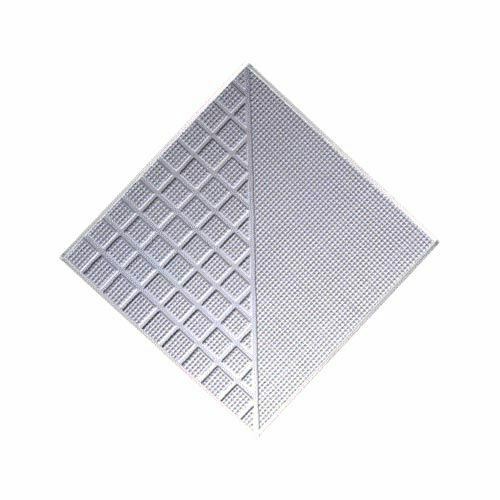 The offered ceiling tiles are designed in line with industry quality standards using the best quality raw material and modern technology at vendors’ end. 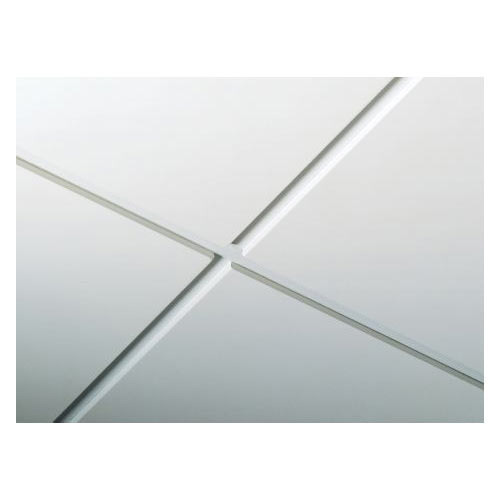 Illustrious for their elegant design and smooth finish, these ceiling tiles are widely appreciated. 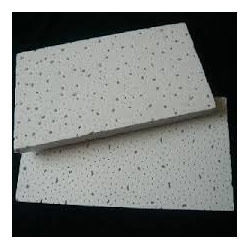 Moreover, these ceiling tiles are offered in varied specifications, so as to fulfill varied demands of our clients. We are providing our esteemed clients a wide range of Armstrong Ceiling Panels. 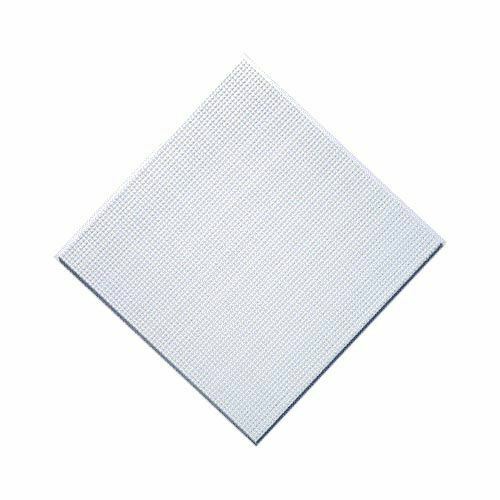 The offered ceiling panels are processed using supreme quality raw material and cutting edge technology at vendors’ end in adherence with industry norms. In order to maintain the quality, our quality examiners test these ceiling panels on different parameters. In addition to this, we provide these ceiling panels in different specifications, so as to meet the demands of our clients. Looking for “Mineral Fibre Ceilings”?